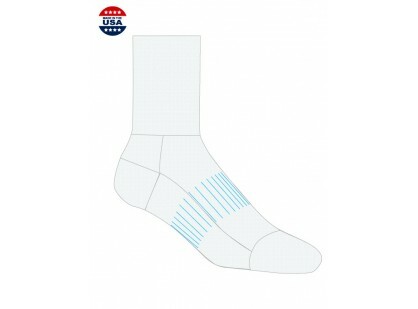 If you have ever played tennis in cheap socks, you know all too well how painful that can be. 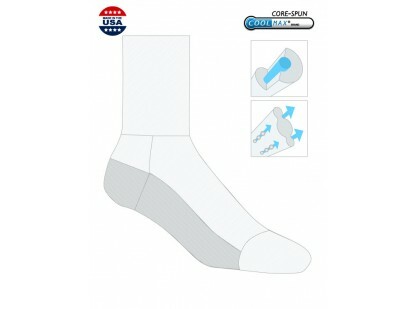 The pain from the blisters isn’t something you ever want to repeat. 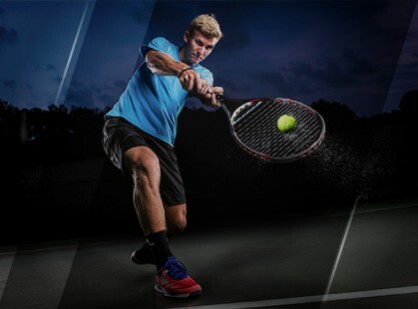 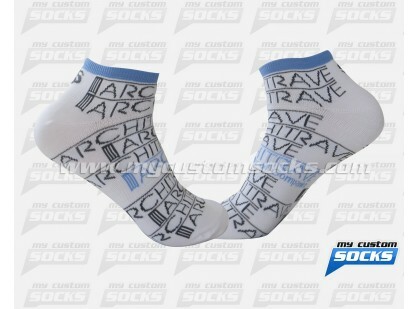 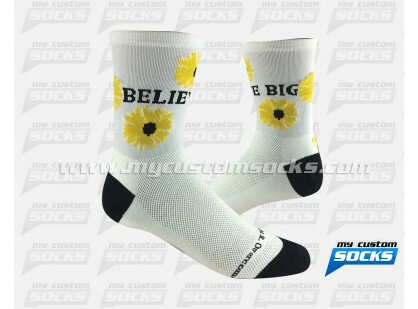 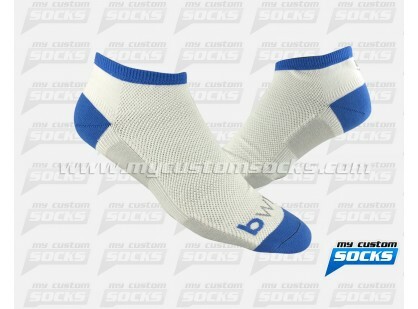 At TeamCustomSocks.com we knit the best custom tennis socks you will ever wear. 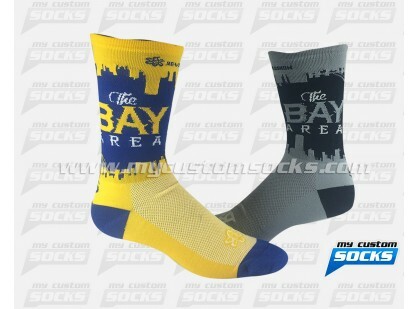 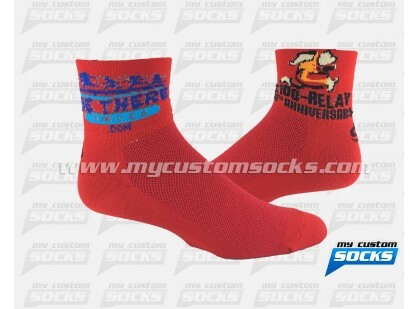 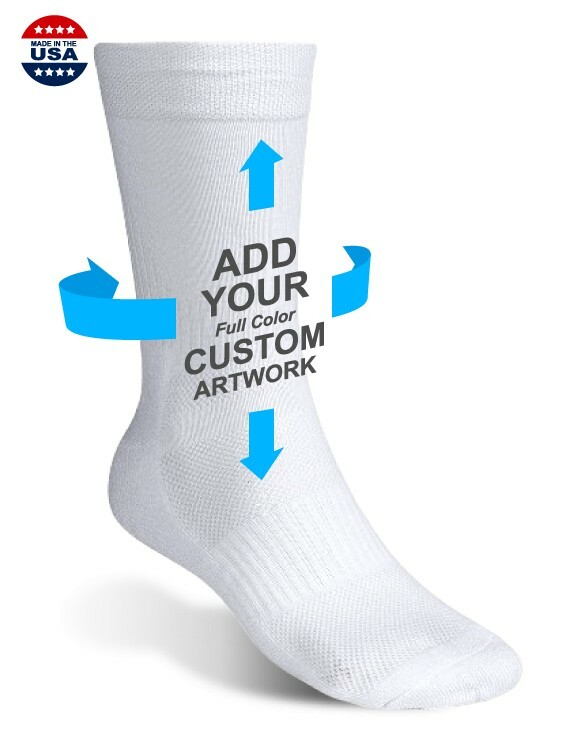 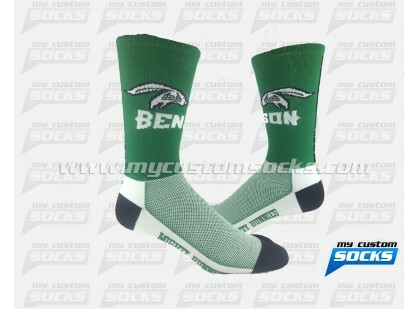 This is due to both our attention to detail and your ability to order a completely customized sock. 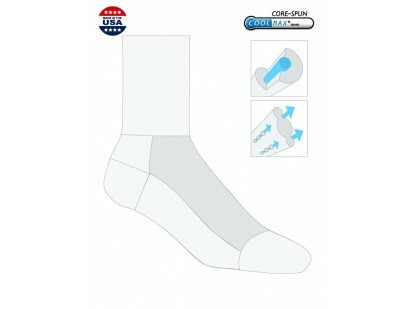 You have the choice of which material combination you desire for maximum comfort, durability and performance. 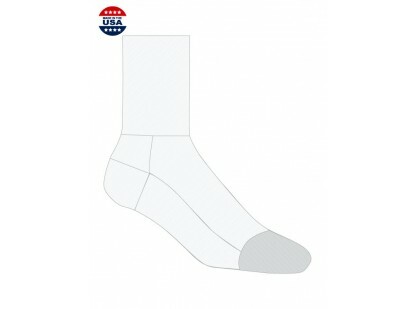 Your personalized tennis socks will last for years without losing elasticity or fading in color. 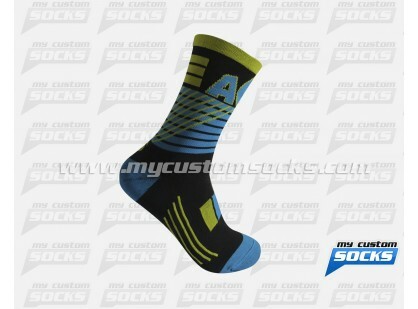 Our custom tennis socks will be the most comfortable and durable sock you have ever worn we are certain. 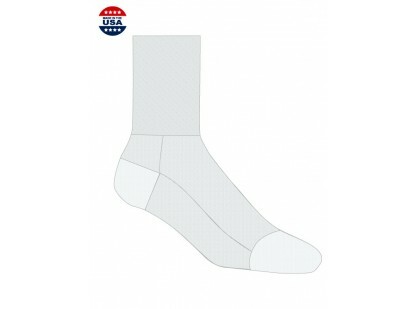 Get your team together and order something of lasting value that will show off your tennis club in style. 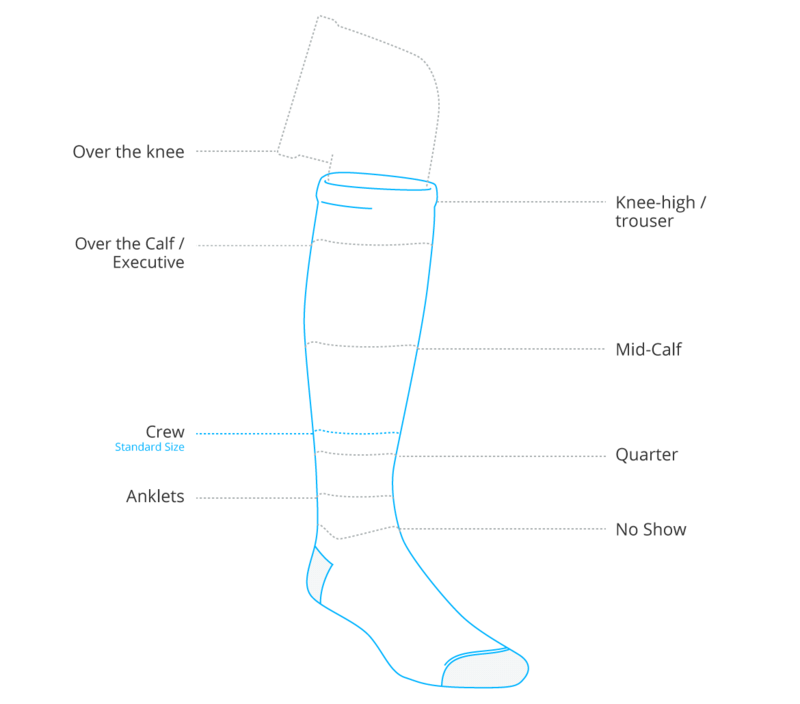 We offer both Womens socks and Mens socks that are styled and knitted for the differences in foot shape and size. Made in the USA, means you get to wear the best socks on the planet manufactured with all American pride.